I assist individuals through breakthroughs in their personal and professional worlds! This life may lead you down many paths. All of us encounter obstacles along our way, many get stuck, and some breakthrough. I’ve been stuck in my life many times; thus I know what I teach. A little learning can go a long way. Personalized and tailored solutions tend to be the most effective. Whether you are an individual or a manager seeking personalized help for your department. Custom Excel coaching or a workshop could prove to be priceless. 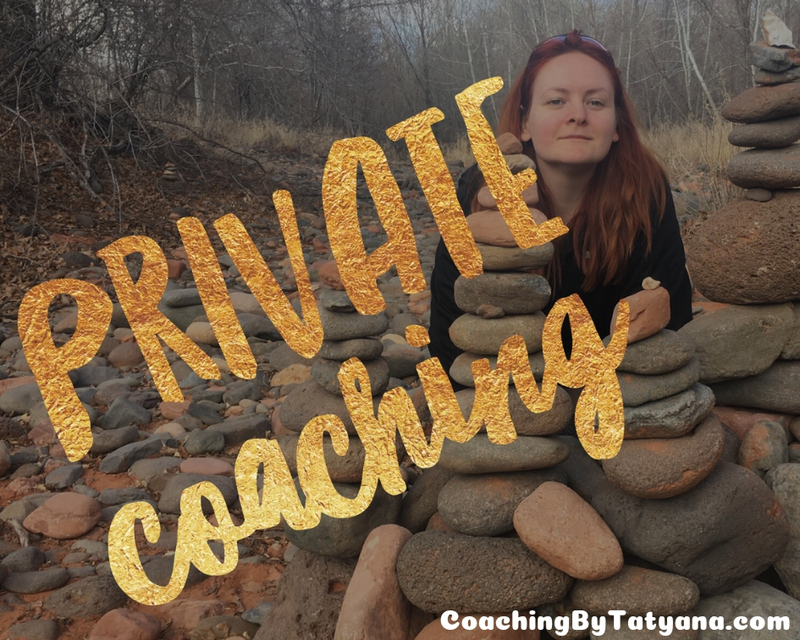 From relationship coaching to spiritual counseling – you have a trusted guide in me. I offer numerous packages and your first discovery session is always free of charge.